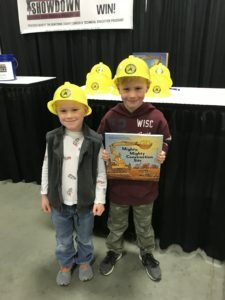 ​New to this year’s Build & Remodel Expo, ​the dedicated volunteers serving on the ​Asheville HBA’s Workforce Development Committee distributed kid’s construction hats to attendees 8 and under. Over 100 kids showed off their new hard hats as they explored the Expo and the Playhouse Showdown. Three lucky winners even walked away with an extra construction themed prize including Goodnight, Goodnight Construction Site, Mighty Mighty Construction Site, and a plush stuffed excavator toy. Emphasizing Careers in Construction, students and their parents also received valuable information on the six primary skilled trades – carpentry, plumbing, HVAC, electrical,​ painting, and masonry and the importance of these trades. Awareness of Construction Trades in our local community has grown through partnerships with the Asheville Home Builders Association, Buncombe County Schools and The Playhouse Showdown. In its sixth year, the Playhouse Showdown give ​students from five area high schools the opportunity to complete a themed ​6′ x 8′ custom ​playhouse ​under specified parameters while demonstrating creativity in design and problem solving. 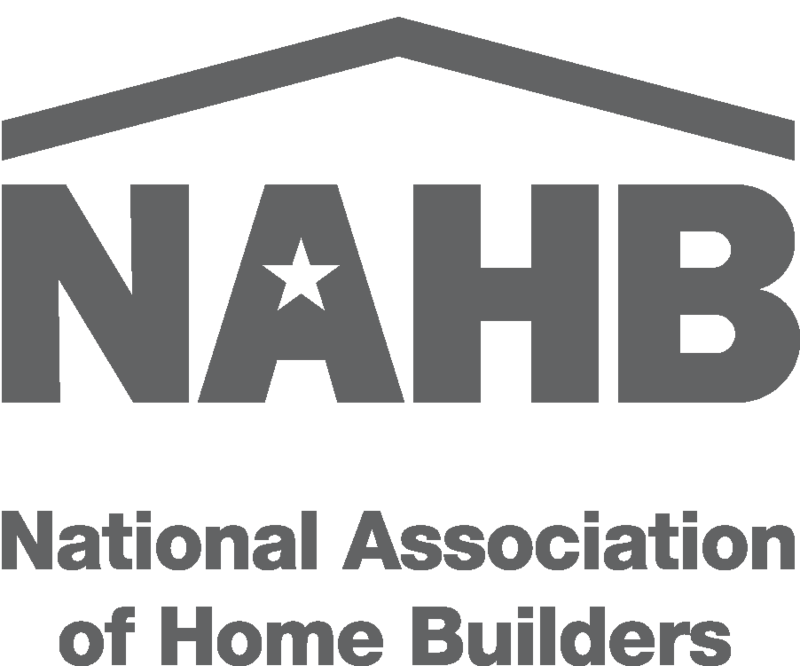 AHBA Members proudly donate all building materials and guidance throughout the project. These playhouses are on display, raffled and awarded at the Annual Build & Remodel Expo each February. ​Formed in August of 2017, the Asheville Home Builders Association’s Workforce Development Committee is a dedicated group of AHBA Member Volunteers working to take direct action through collaborative efforts to address the labor shortage of skilled workers in the local home building industry. This committee promotes and grows awareness of skilled trades and careers in construction in our local schools and community, while identifying and strengthening key partnerships with our local workforce development board, schools and other organizations. Additional information on the Asheville HBA Workforce Development is available on the AHBA Careers in Construction web page. 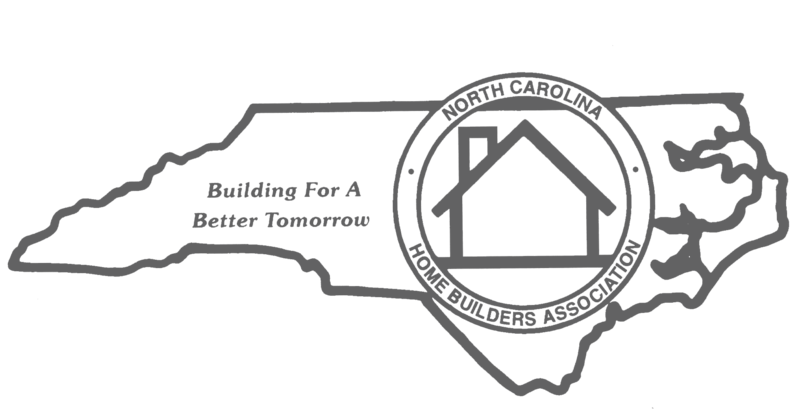 The Asheville Home Builders Association is a professional trade organization providing an educated voice and promoting excellence with the building industry.